Peter's publications can be found in USA TODAY, Areo, New Statesman, Scientific American, Time Magazine, Diálogos, CounterPunch, Cogent Social Sciences, The Philosopher's Magazine, Skeptical Inquirer, Education Policy Analysis Archived, The Clearing House: Educational Research Controversy and Practices, The Radical Academy, Offender Programs Report, Teaching Philosophy, Corrections Today, Informal Logic, Skeptic, Journal of Philosophy of Education, Educational Philosophy and Theory, Inside Higher Ed, Essays in Philosophy, Federal Probation Journal, the Journal of Correctional Education, Radical Pedagogy, Allthink, Quillette, Truthout, Motherboard, Free Inquiry, World Religions (ABC-CLIO), Philosophy's Future: The Problem of Philosophical Progress, and Christianity is Not Great. Peter was a Councilman for the State of Oregon (LSTA), the Chairman of the Prison Advisory Committee for Columbia River Correctional Institution, an advisor to Sockeye Magazine and The Weekly Alibi, wrote national philosophy curricula for the University of Phoenix, and was a research fellow for the National Center for Teaching and Learning. He teaches Critical Thinking, Science and Pseudoscience, the Philosophy of Education, and Atheism at Portland State University, is an Affiliate Research Assistant Professor at Oregon Health Sciences University in the Department of General Internal Medicine, is a national speaker for the Center for Inquiry and the Secular Student Alliance, an international speaker for the Richard Dawkins Foundation for Reason and Science. 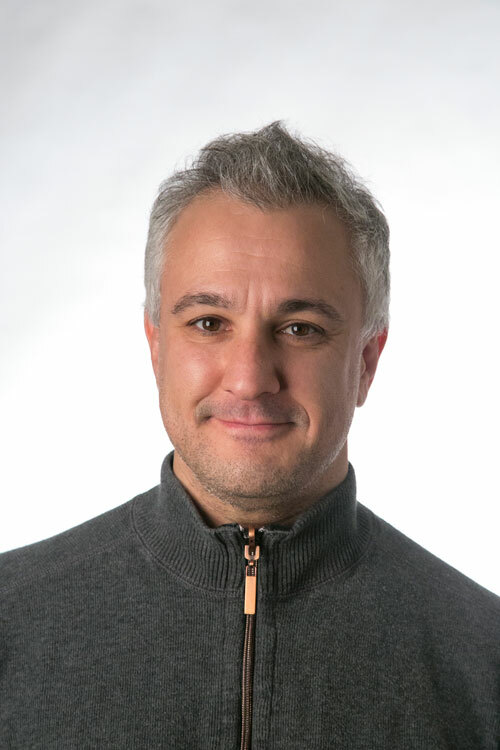 You can follow Peter on Twitter @peterboghossian.